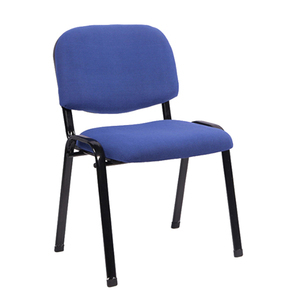 Durable and high quality materials options let you have more options to fit your working place. Mass production means the quantity is more than one 40&rsquo;HQ but less than three containers. If you purchase more than three containers, the lead time will be longer than 45 business days. 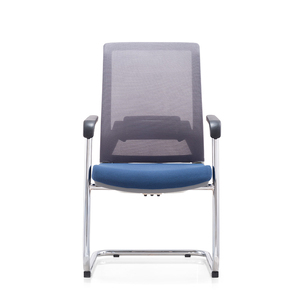 3.Label & Hand Tag of office chair can be provided if request. Please feel free to contact with our salesman to know more. Welcome to visit our factory to view more details. , Ltd i s dedicated to providing unparalleled customer service and products to perfection. 5, We will inspect and test all products material carefully to ensure no damage and lost. The advantage of our products: 1. 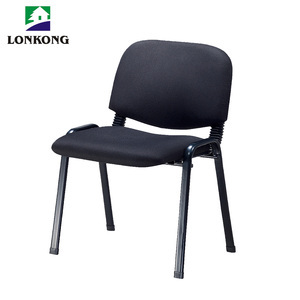 1-2 years warranty for outside material, 5 years for inside. Or we can send the products to your warehouse or to your agent,provide the necessarily docs and update all the infomation for you. We've cooperated with our shipping forwarder for many years, and they can offer us the competitive price by the different vessels and good service. 3.What is the Payment term9 T/T 30% Deposit for start the production ,the balance before the shipment when goods are ready. 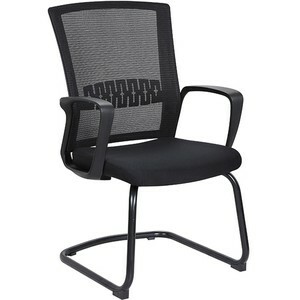 1 YRS Anji Chenchen Office Furniture Ltd.
Alibaba.com offers 2,548 guest chairs products. About 40% of these are office chairs, 17% are metal chairs, and 8% are bar chairs. 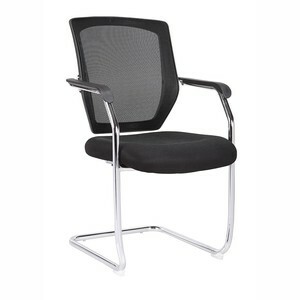 A wide variety of guest chairs options are available to you, such as executive chair, mesh chair. 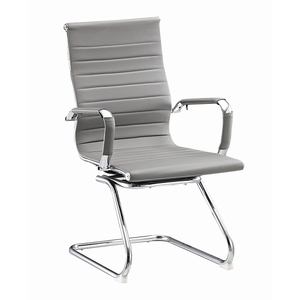 You can also choose from fabric, metal, and synthetic leather. As well as from no, yes. And whether guest chairs is free samples, or paid samples. 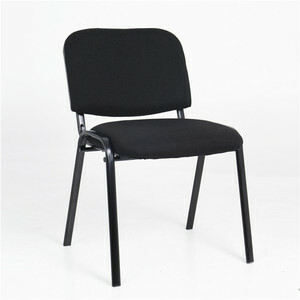 There are 2,548 guest chairs suppliers, mainly located in Asia. 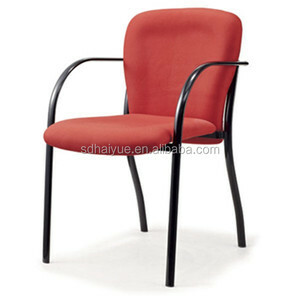 The top supplying country is China (Mainland), which supply 100% of guest chairs respectively. 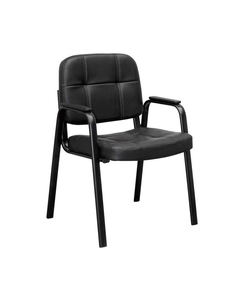 Guest chairs products are most popular in North America, Domestic Market, and Western Europe. You can ensure product safety by selecting from certified suppliers, including 720 with ISO9001, 525 with ISO14001, and 226 with Other certification.